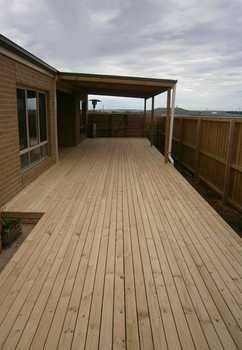 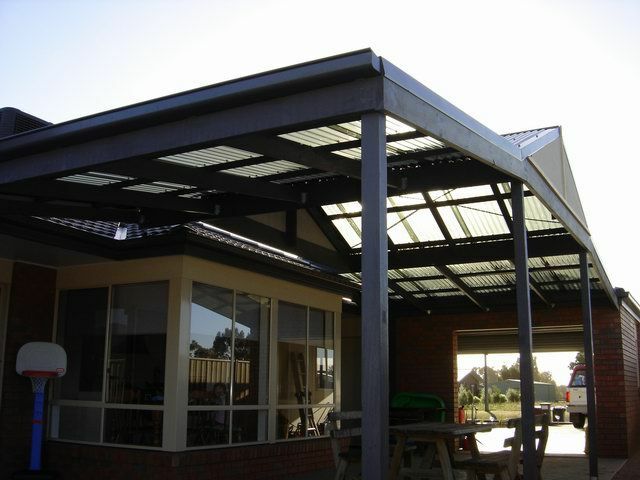 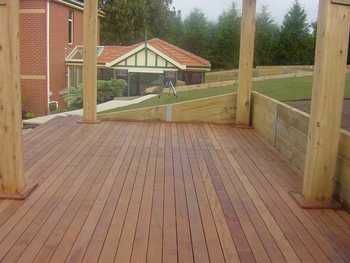 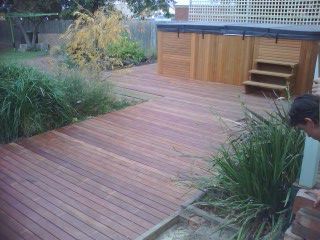 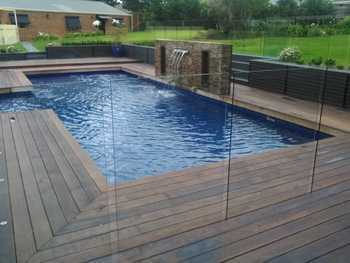 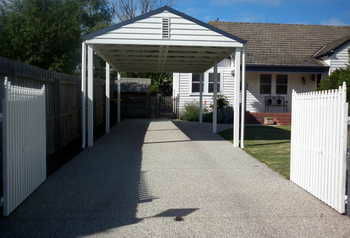 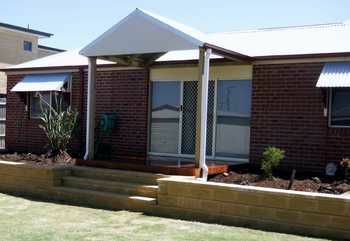 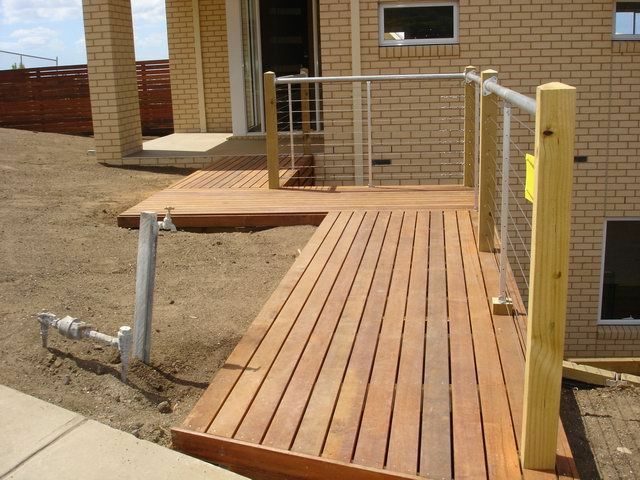 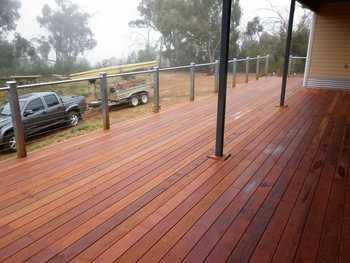 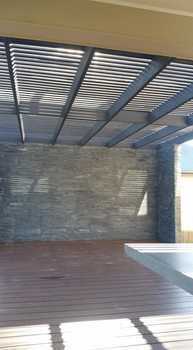 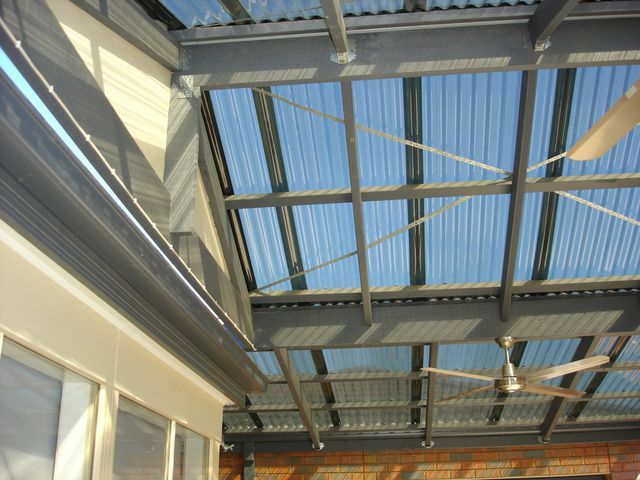 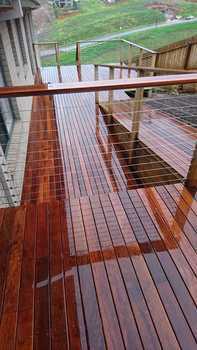 We design and build pergola and decks - large or small. 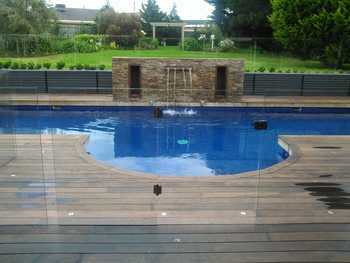 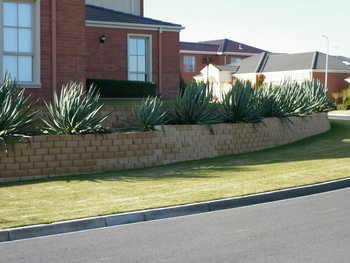 We are able to complete the entire process from planning, permits and construction. 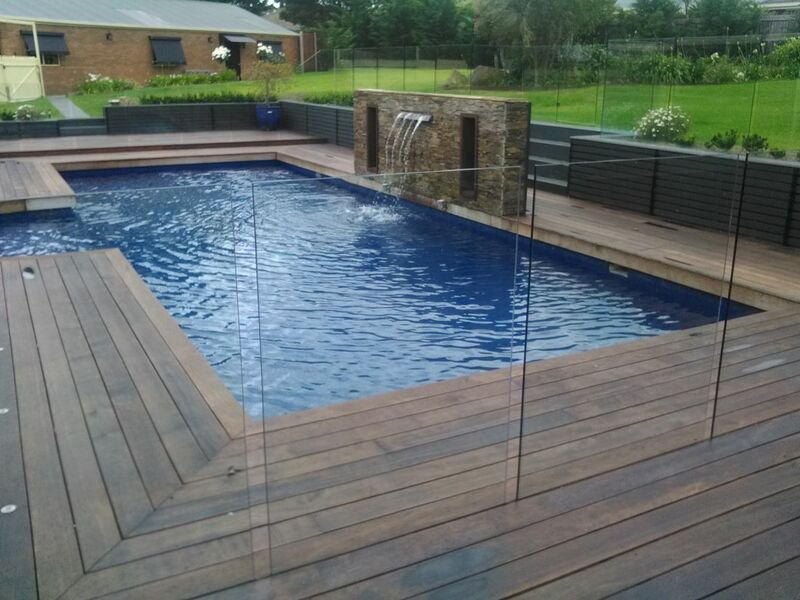 We are able to build timber framed structure and we are one of the few companies in Geelong that build "Lysaght " colorbond range.